knew she was the perfect celebrant for us. I cannot thank Lorraine enough for all her hard work. and celebrant! You made our day amazing! ceremonies our friends and family had been to!! It was exactly how we wanted it to be. Finally, the time has come! our love story was absolutely perfect. You did an absolutely amazing job! 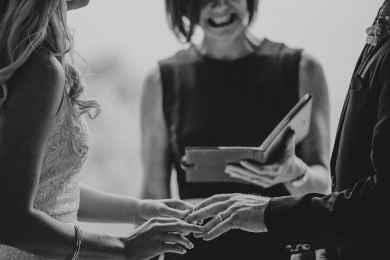 Can you imagine your ceremony being the highlight of your big day?… Picture you and your loved ones relaxing, connecting, and being truly ‘present’ throughout this incredible moment in your life. We can make that happen. I am a professional Marriage Celebrant in Brisbane, Australia, and an MC for receptions and events. I’ve been marrying fabulous couples in beautiful, bespoke ceremonies for over 8 years. 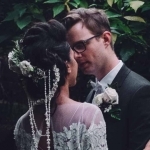 Modern, hand-crafted ceremonies are my thing… I love to get to know my couples so I can create a unique ceremony just for them, then deliver it as though we’ve known each other for years! So whatever your vision for your perfect day, whether it be a romantic wedding ceremony, a fun wedding ceremony, a traditional marriage, a small, intimate ceremony, or something completely next level, I can help you bring it to life in a meaningful, memorable way. And, it will be fun – I promise! I love a laugh, I’m down to earth and authentic, which allows me to connect with you and your guests, so that everyone feels part of something amazing. 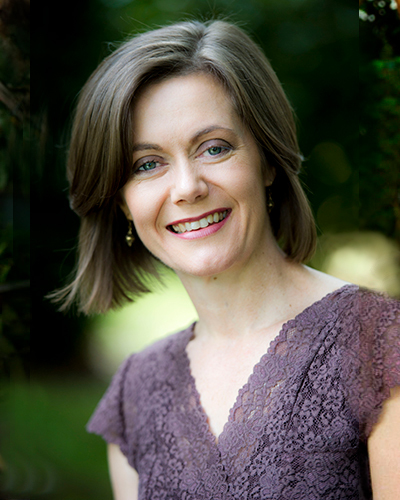 If you think I could be the right celebrant for you, let’s chat! 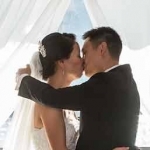 Available for Brisbane weddings, Sunshine Coast weddings, Gold Coast weddings, Maleny weddings, Toowoomba weddings, Laidley weddings, Scenic Rim weddings, Tamborine Mountain weddings, and wherever your imagination takes you. Have bag, will travel! Let’s grab a coffee and chat about your vision for your ceremony, and what I bring to the table. If we ‘click’, fabulous! …We move forward. 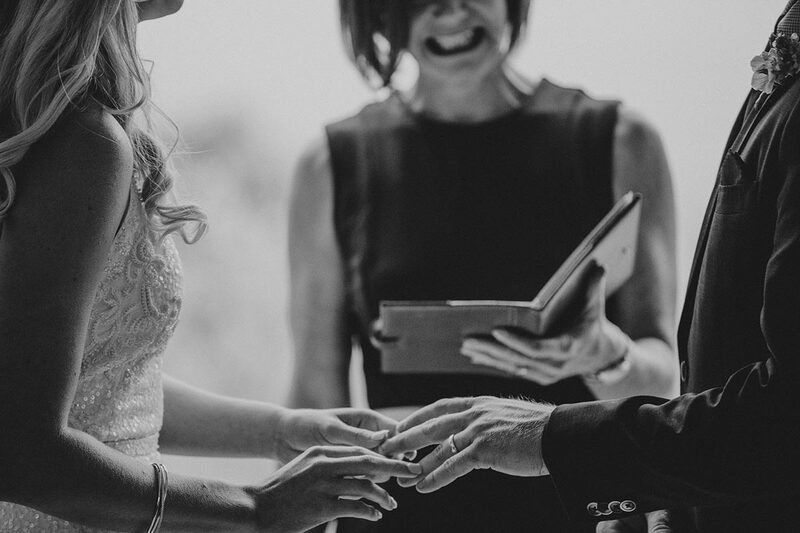 I’ll answer your curly questions as I learn more about your story, so I can capture your true selves and sense of humour in a hand-crafted ceremony. Your perfect day, delivered! I’ll lead you every step of the way to make your ceremony stress-free, fun and memorable in all the right ways. I’ve put together my top tips, plus some from a few other fab wedding professionals, to help you ‘keep calm and get married’ on a stinking hot day. Lorraine has true talent. 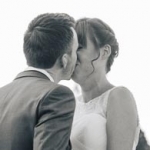 The celebrant you choose can have such a huge impact on how your special day feels. We cannot praise and recommend her highly enough! From the first coffee meet we had with Lorraine, we knew we had found what we were looking for. Very warm, friendly and professional, we knew we were in good hands. Lorraine took the time to get to know us and our story, ensuring the ceremony on the day represented us and told our love story perfectly. All the little details are taken care of, so you can both enjoy your day. Lorraine was such a well prepared and organised professional. She was collegial and thoughtful in guiding us with preparations, and paid particular consideration to ensure our personalities showed through in the proceedings. We are so grateful for having Lorraine on our special day, she really made it stress free for us. I am so thankful that I came across Lorraine in my search for a celebrant. From our first meeting with her I just knew she was the perfect celebrant for us. She is so organised, professional and genuinely loves what she does. I cannot thank Lorraine enough for all her hard work. Our day wouldn't of gone as smoothly without her. 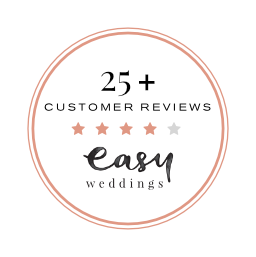 Lorraine was extremely professional and helpful throughout the whole process of planning our wedding. 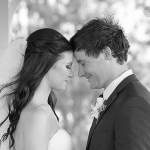 She was such a beautiful calming presence on our wedding day and helped to ensure everything ran smoothly. She gave us lots of wonderful material to work with as well as flexibility to make the ceremony ‘our own’. It was such a perfect day that we will remember forever, and Lorraine truly helped to make it special. Without really knowing what we were looking for in a celebrant, we frantically searched google looking through reviews and profiles of celebrants on Wedding websites, until I remembered that our venue supplier had a list of recommendations on an email I had received. From our first visit with Lorraine we were sold. We met with another celebrant just as a comparison and Lorraine was leaps and bounds in front with a fantastic first impression. Lorraine was so well organised and had everything ready to go from the very first meeting. She was so easy to deal with and has a very gentle and caring personality. In the lead up to the day she put together the most beautiful ceremony after getting to know us, and added in bits here and there whenever we asked. We couldn’t have asked for a more perfect Wedding day, everything went so smoothly with no hiccups at all! Would definitely recommend Lorraine as a marriage celebrant!! Lorraine you were absolutely amazing! Thank you so much!! 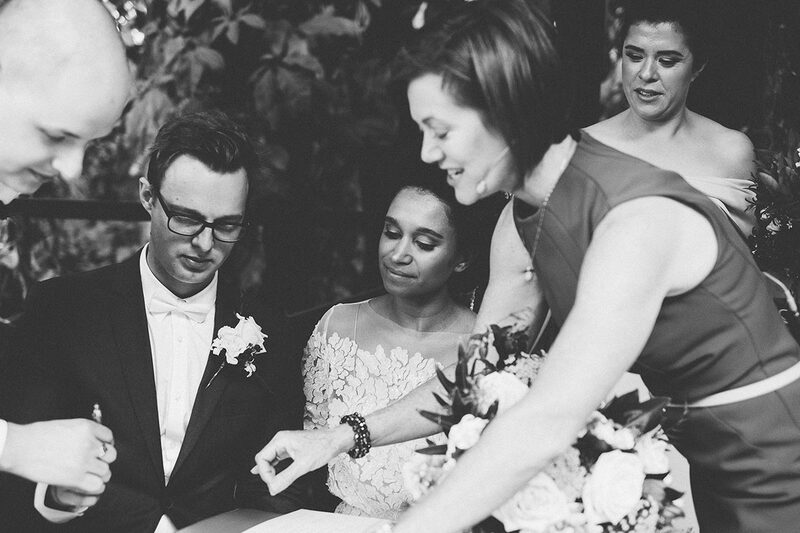 From our first meeting we knew straight away you were the perfect celebrant for us. You were always helpful with answering all our questions and on the day helped make us feel so relaxed. Thank you so much for the help and encouragement to do our own vows, we were so happy we did. We were so beyond happy our ceremony was so personalised and really reflected us as a couple. We really cannot thank you enough!